Since I had to keep my packing pretty light, and had to put most of my beauty collection in boxes to be shipped (I barely had anxiety about it, I know you're impressed), I guess I subconsciously packed my favorite, "most reached for" items. 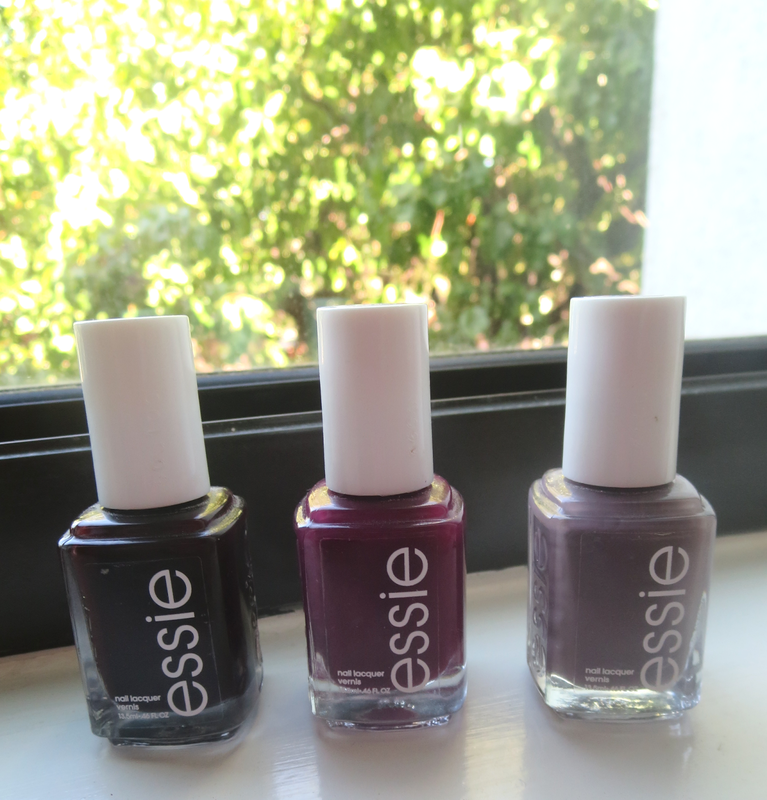 When it came to picking nail polishes, I knew fall was right around the corner and I looove me some vampy shades! I decided to limit my selection to 3, to avoid spilling or losing too many bottles or what have you, were there to be an unfortunate incident during my travels. To no surprise, they are all from Essie, but that's only because that's mainly what my collection consists of. I'm pretty sure you can find cheaper alternatives to all these shades. It's just such a beautiful deep deep (oxblood? ), I want to say oxblood shade. To the untrained eye, it's so dark you might perceive it as black, but I assure you it's not that "gothy"! Ok, a little goth, but like goth-chic. That's still a thing right? In other news, I also love black polish, so really it's ALL good. Unless they mean it like hot mama? Like Haba haba bahama mama? 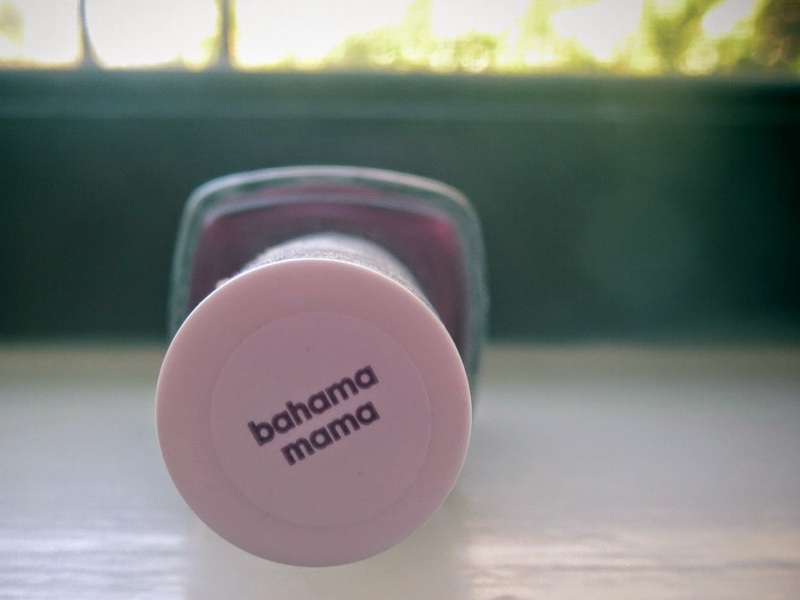 Yeah, I guess that makes sense, but for some reason Bahama Mama has a tropical ring to it in my mind. 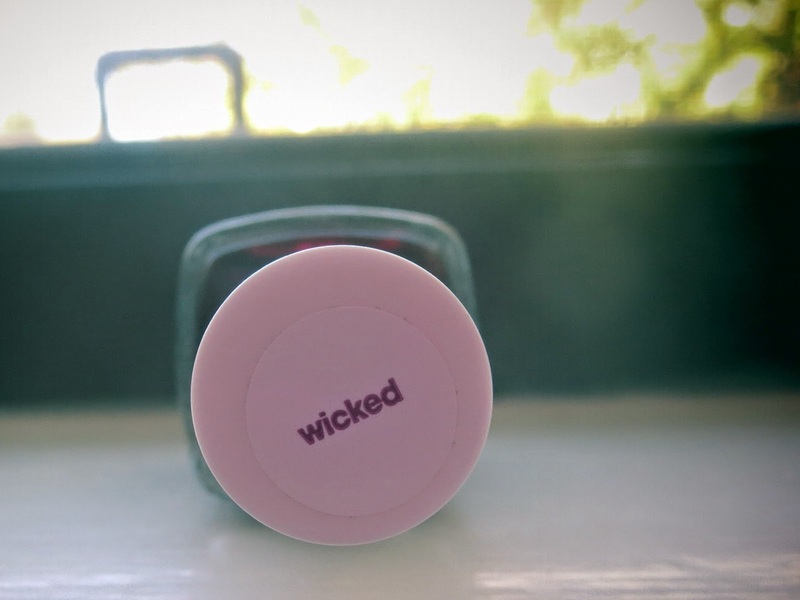 It is just the perfect dark berry shade. 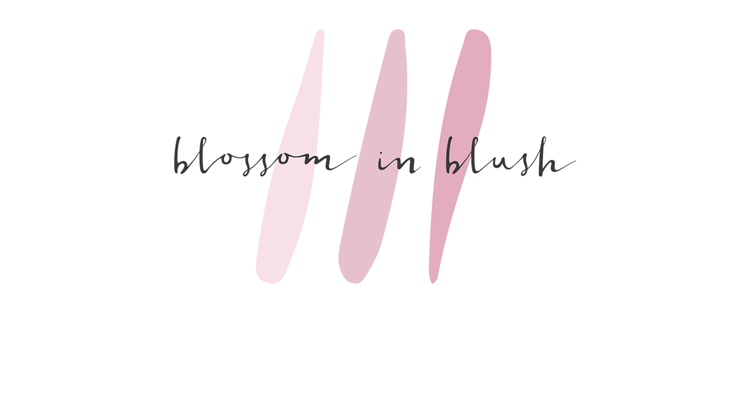 Very feminine and not TOO vampy for those who might shy away from Wicked. Now, if only I could find a perfectly matching lipstick, then I could win Fall. This is just the perfect fall neutral. I find it to be really classy with it's subtle cool mauvy-taupe tint that really goes with anything. 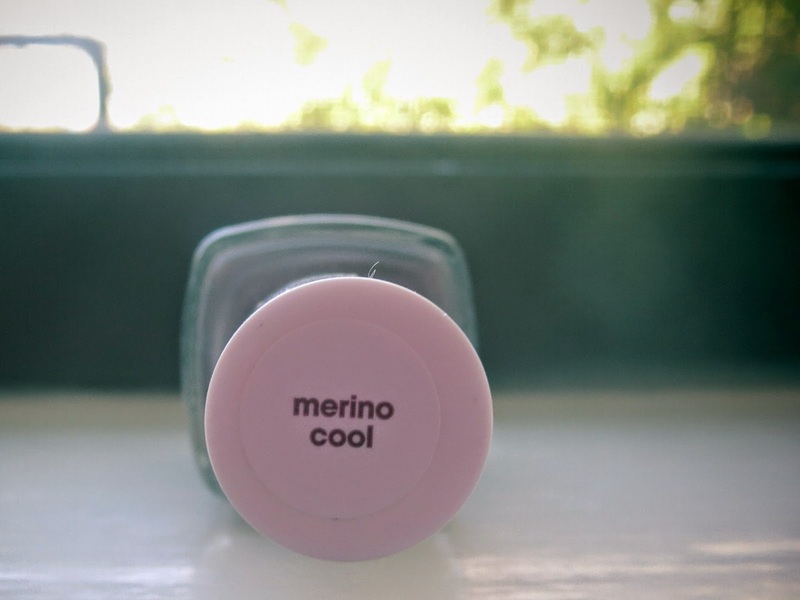 If you shy away from bold and/or dark colors that are all the rage every time the weather cools down, you can still keep things cool, or shall I say Merino Cool, with this polish. Yeaaaah, I'm pretty sure that's my cue to wrap things up!